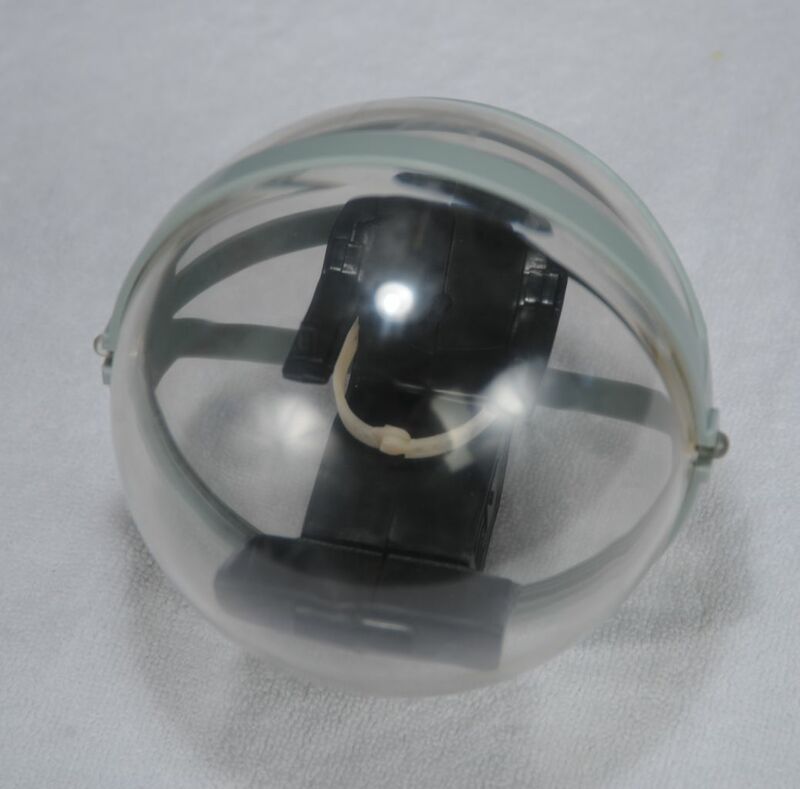 An early prototype toy of the LIS Movie "Bubble Fighter" in the works. Very rawl prototype unpainted and not completed and unbuilt. I purchased this item directly from Trendmasters in 1998. 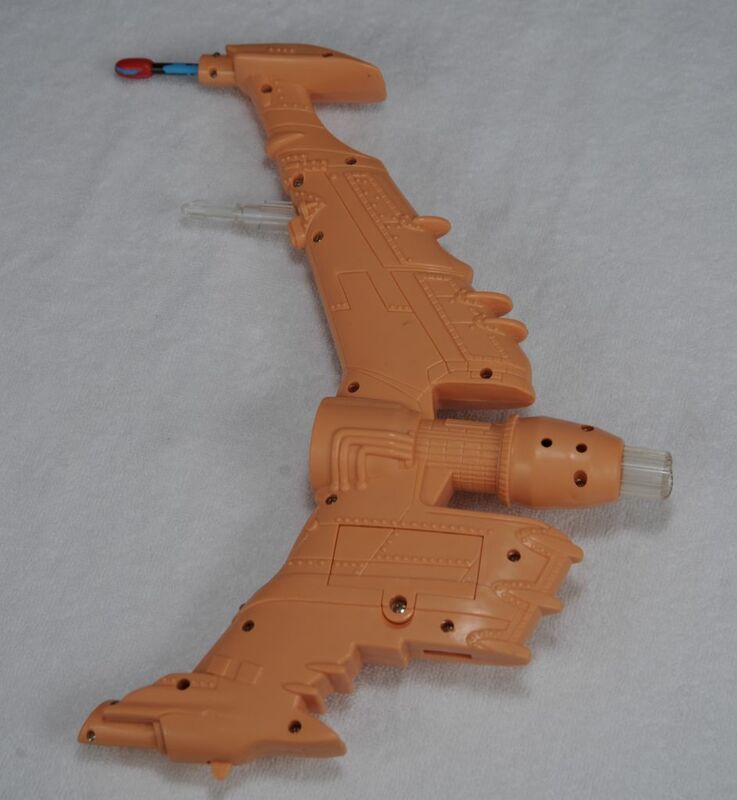 These toys are normally destroyed or disguarded when final approvel is made for production run. I was very lucky to have obtained this before it was gone forever. 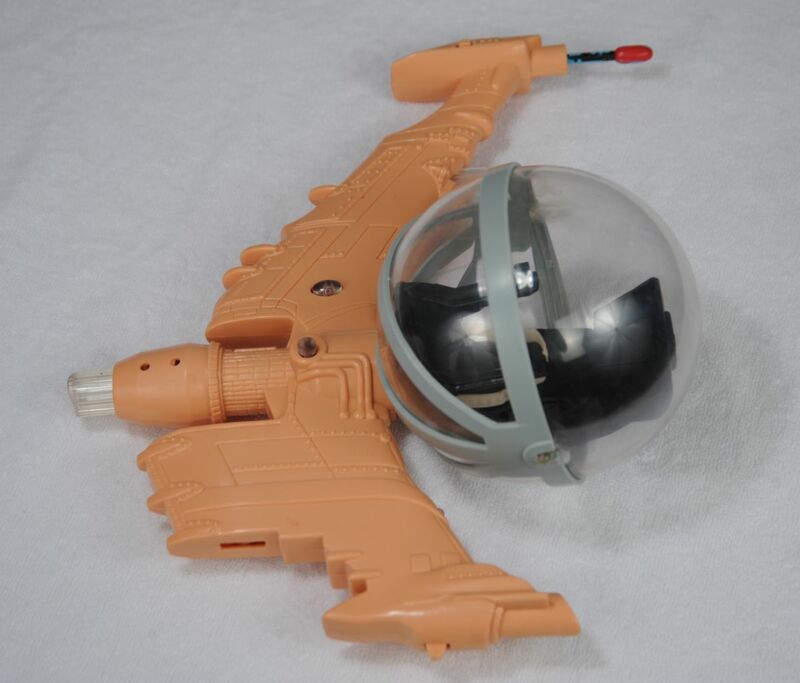 Great detail on this revamped Jupiter-2 toy.